Connected devices open up possibilities for many industries, and provide a great opportunity to be monetized through subscription management. 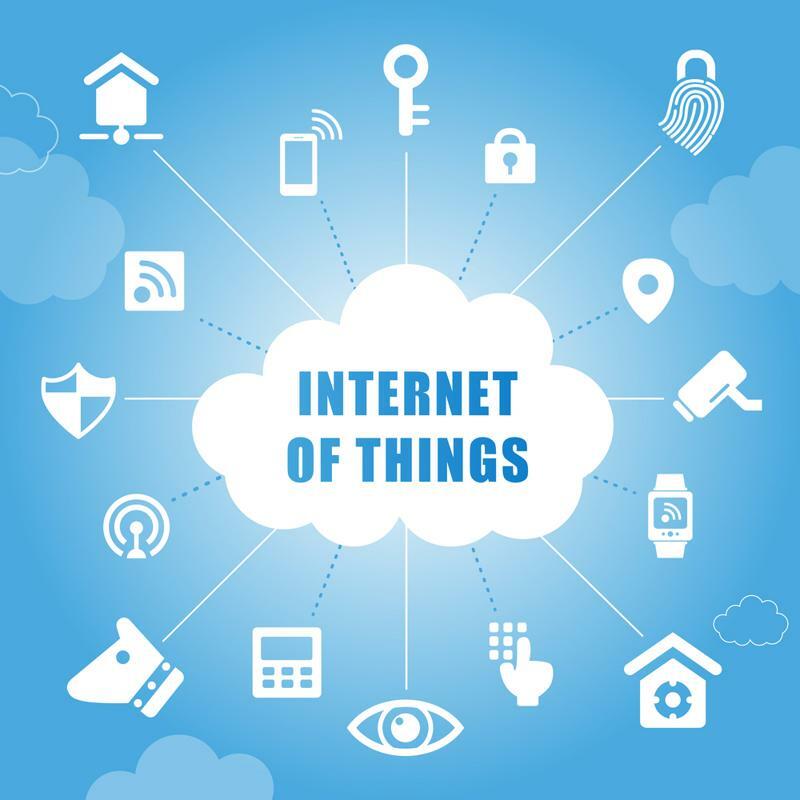 However, there are a few issues that brands will need to sort out before they can truly take advantage of the budding Internet of Things market. Security is the main fear where the IoT is concerned, but there are other issues as well. For instance, what happens when all of these newly digitized and connected devices experience errors that prevent them from performing optimally? While it's difficult for a traditional key to malfunction, a glitch in a digital locking mechanism could prevent owners from entering their homes. When multiple objects in a home function through their connection to the cloud, going offline can cause serious issues. A recent article from The New York Times highlighted an issue with Nest thermostats, where the devices went offline unexpectedly and caused the temperatures in some homes to drop dramatically. Matt Rogers, co-founder and vice president of engineering at Nest, told the Times the bug arrived in a December software update and started to affect customers early in the new year. Other IoT businesses have faced similar issues. Wink, a hub that connects multiple devices, encountered a service interruption that impacted multiple devices, Fox News reported. For some customers, everything connected to the hub went offline, which meant smart locks and lights could not be accessed remotely. The issue affected roughly one-quarter of all Wink customers. Errors and glitches negatively affect smart homes. On the other hand, when smart homes function optimally, they can help you save time, energy and money, and look cool while doing it. For example, in the future, your smart irrigation system can work with your smart thermostat to automatically water the plants when it reaches a specific temperature outside. The benefits of connected devices outweigh the downfalls, but the key for companies is to focus on improving their devices over time and to implement great service and engagement to keep customer satisfaction high. In one regard, IoT device-makers have a leg up on other industries because they have access to so much data about how customers use their products. This enables them to more effectively target new customers and use marketing techniques to retain current subscribers. This information also gives device-makers insight into how customers use the product. This information is crucial because it allows brands to continue to improve on their product. One major benefit of using a subscription management platform is gaining access to even more robust customer data, such as the average customer lifetime value of subscribers. Another advantage that comes from harnessing subscriber data is the ability to send out promotions and upsells to specific customers based on their preferences. Being able to create new promotions and send them out quickly can have great customer service advantages. More devices are being connected each day. The best way for companies to maximize their potential is to implement the right subscription billing partner.